An partnership to manage the recreational and community access between HVP and the Alpine Shire Council. 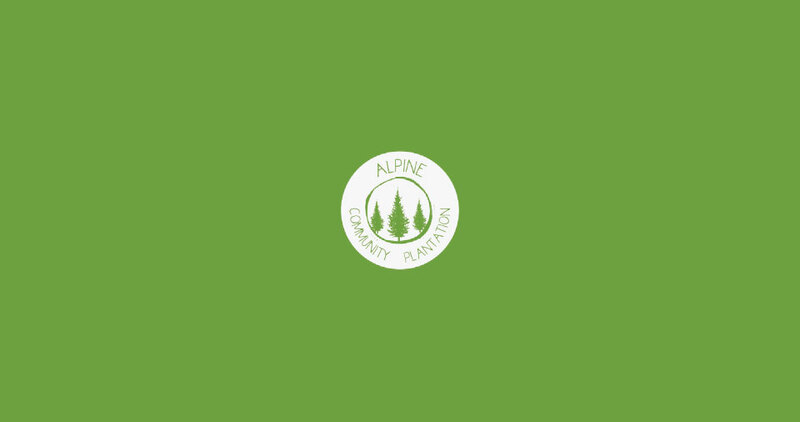 Established in 2013 Alpine Community Plantation Inc. is an independent community based organisation. It is the result of an innovative public, private & community partnership – the first of its kind for Australia and are responsible for the recreational, educational and community use of almost 20,000 hectares of HVP Plantations land within the Alpine Shire. The aim is to develop a nature based tourism precinct with a difference. A community run recreational space that creates iconic hand built walking and mountain bike trails and is the home of national and community events. A space that is created by and for the visitors and residents of the Alpine S hire. Any application to use the HVP Plantations land within the Alpine Shire needs to put to the manager of the Alpine Community Plantation.